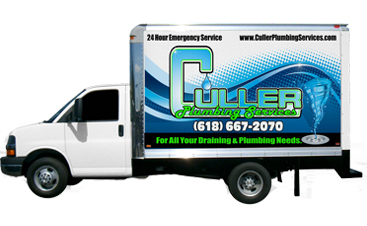 At Culler Plumbing Services you’ll find a team of professional, educated, and courteous plumbers. 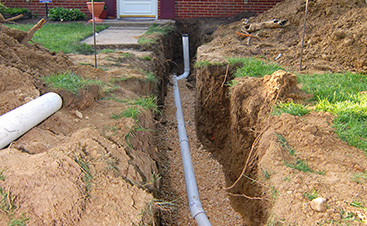 As we are well versed in a variety of plumbing services, we’re certain we’ll be able to handle your job, large or small. 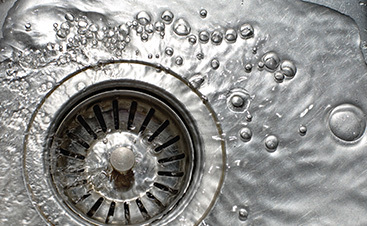 As the best Granite City plumber, we will make sure to unclog your drain, fix the kitchen faucet, or even install your new water heater! Don’t hesitate to call. 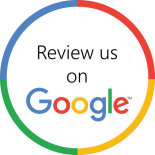 Contact us today to get started as soon as possible.